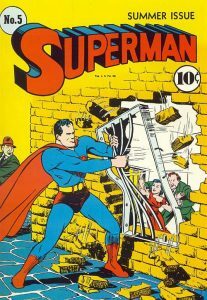 In 2013 I wrote an article and created a poster outlining the evolution of Superman's "S" Shield from 1938 to 2013. 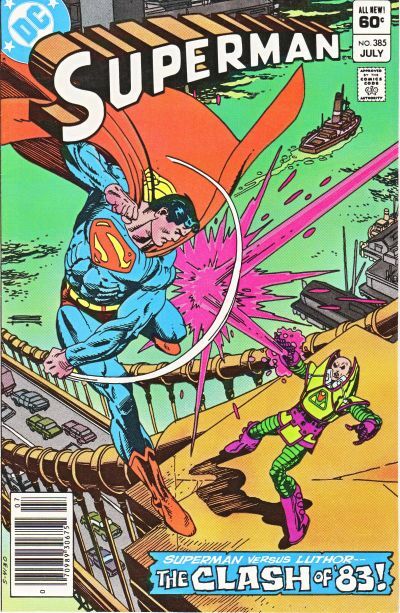 But what about the Superman word logo? 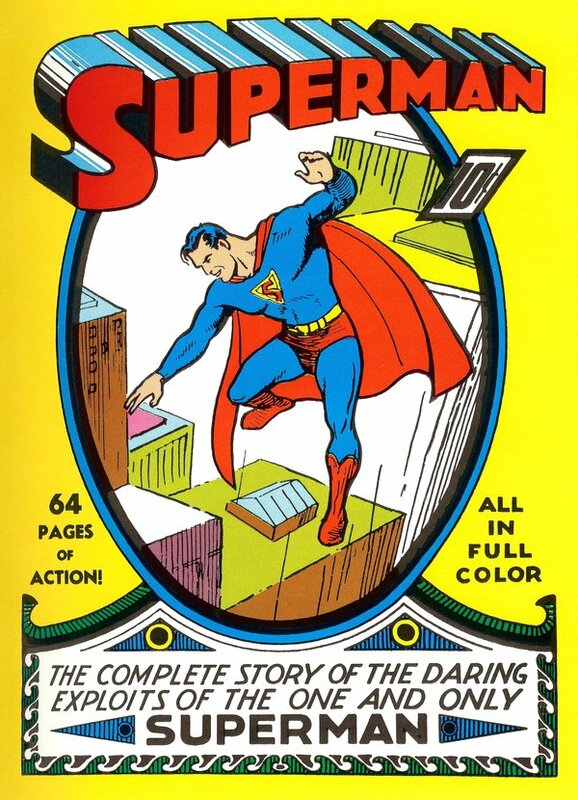 Appearing on the cover of "Superman #1" in 1939, drawn by Superman co-creator Joe Shuster, the extruded Superman word logo saw the word SUPERMAN drawn in red, with a blue three-dimensional look with white highlights, all outlined with a black border. 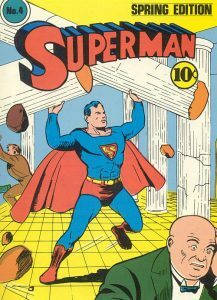 However, Shuster (who appears to have been influenced by the art deco style of typography prevalent at the time) had created earlier versions of the 3D Superman logo when he and Jerry Siegel first collaborated on the idea of a Superman character in 1933. 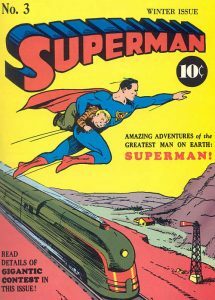 As we all know, Siegel and Shuster would struggle to sell the Superman concept to any publishing company until they revamped their idea and sold the rights to the character to National Periodical Publications in 1938. 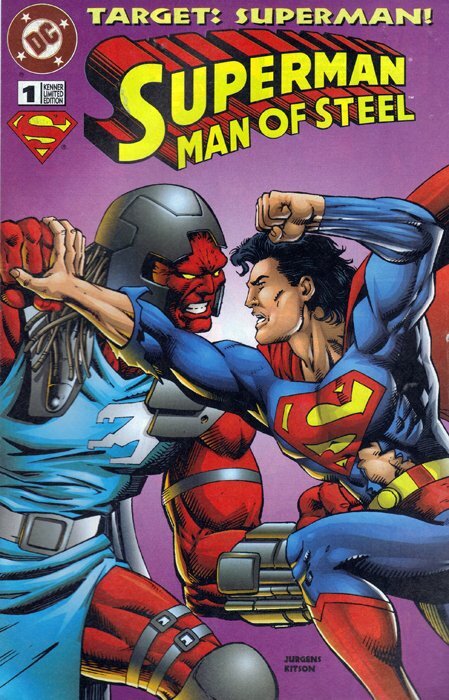 Shuster would revisit his earlier design concept when the publisher decided to give Superman his own comic book title. 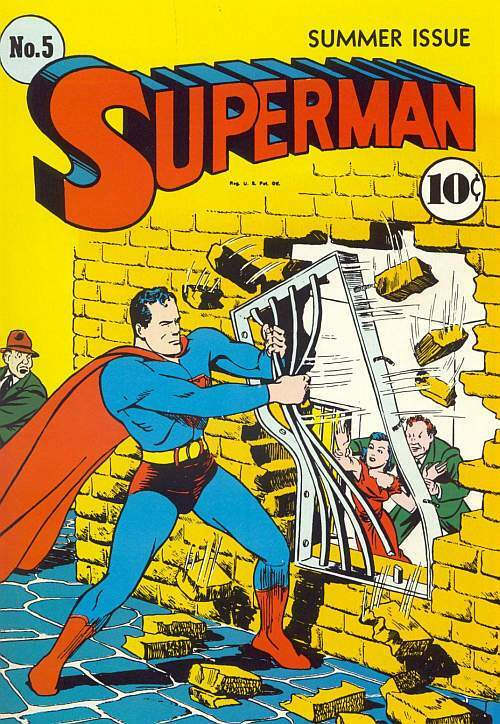 Shuster would attempt different design treatments for issues #2-5 of "Superman". In 1940, with the "Superman" title in full swing, DC Comics in-house designer Ira Schnapp created a cleaner version of the logo. 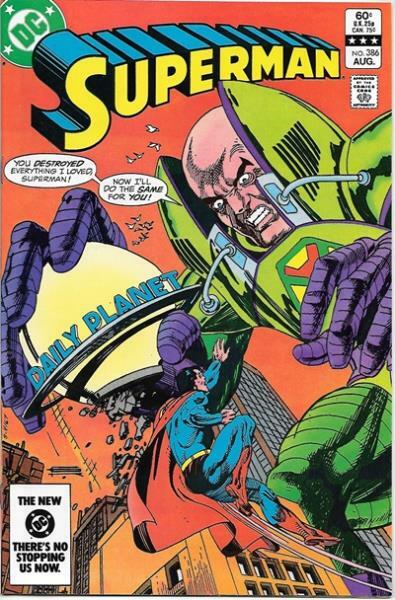 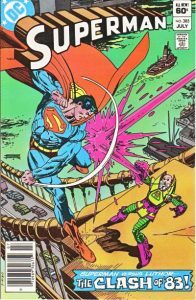 Schnapp's design would remain in use from 1940 (with "Superman #6", September/October 1940) right through to 1983 (with "Superman #385", July 1983). 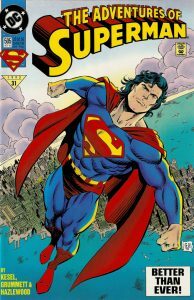 In his book "The Boy Who Loved Batman: A Memoir" (2011), Michael Uslan recalls, "One day, I stopped the already ancient Ira Schnapp when he came up to the offices. 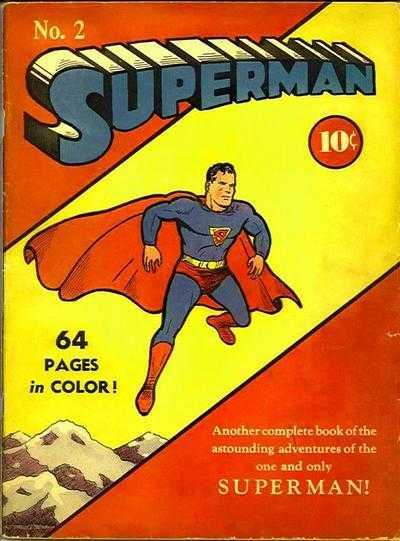 He had been a letterer and logo designer beginning in the '30s. 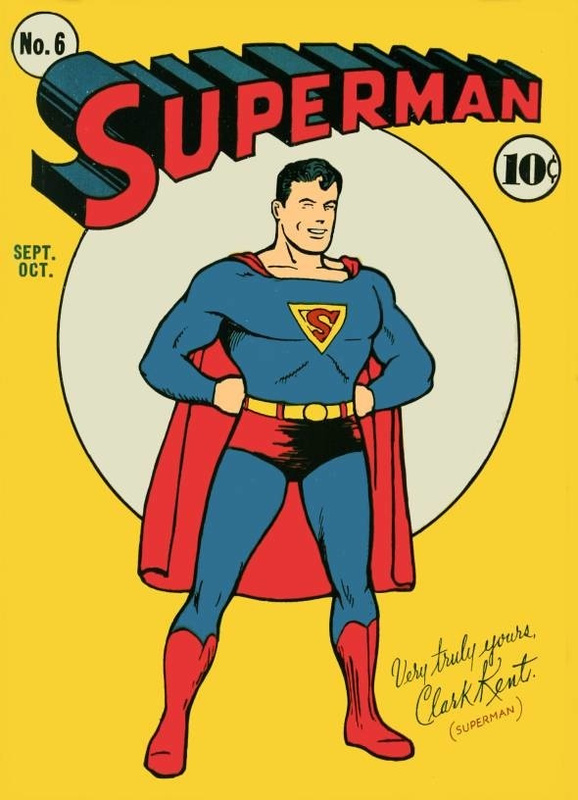 He showed me how he took artist Joe Shuster's crude Superman title and turned it into the trademark the world knows and recognizes today..."
Artist Marshall Arisman would further refine the design to the version seen today. 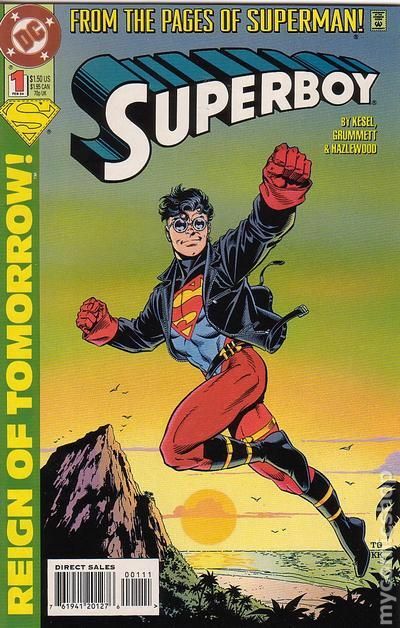 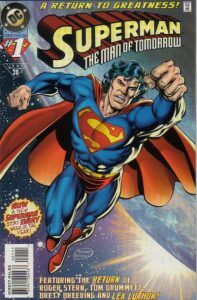 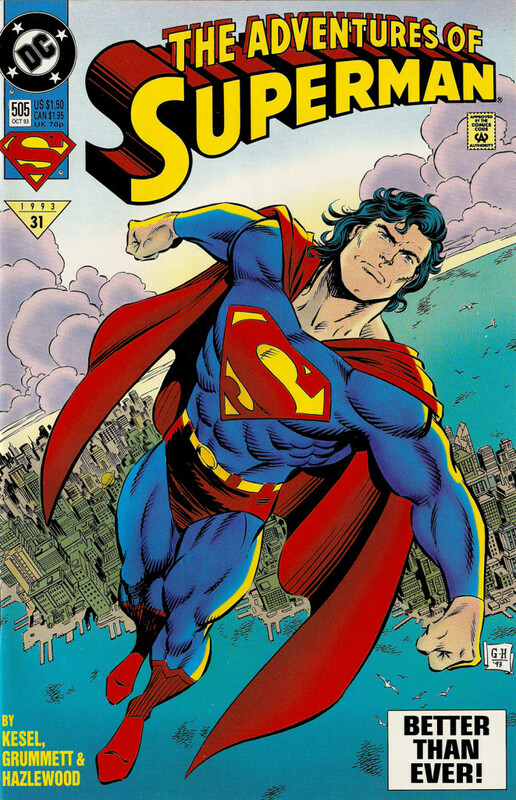 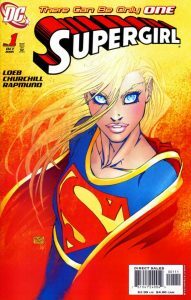 This modern version would first appear on the cover of "Superman #386" (August 1983) and remains in use today, not just on comic book covers, but across merchandising and promotional material. The logo has also been adapted for further Superman family titles such as "Superboy", "Supergirl", "The Adventures of Superman", "Superman: The Man of Tomorrow", "Superman: Man of Steel", and many others. "It's probably the best logo ever designed for a comic book, and maybe for anything, anywhere! ", said American comic book and television writer Mark Evanier.